Pregnancy is a most treasured experience! A little bundle of joy that brews inside of you, gifting you with a beautiful glow and unique curves. This journey is truly magical and spiritual. It will be my honor to photographing your maternity special moments. Maternity portraits can be taken at my studio located in San Jose, in the comfort of your home or at an outdoor location. The best time to be photographed is between 32-36 weeks, so your belly is nice and round but you aren't too uncomfortable yet. Partner and siblings are welcomed to join the photo session at no additional fee. A fine collection of maternity drapes, lace blouse and pretty hair accessories are at your disposal. A 45 to 90 minutes portrait session is recommended. The session fee of $195 and signed portrait agreement are required at the time of booking. The digital collection package starts at $345. The first sights of a new baby, sleepy eyes, tiny toes and fleeting smilies, stay in your heart forever. The best time to capture these precious little details is between 6-12 days of life. 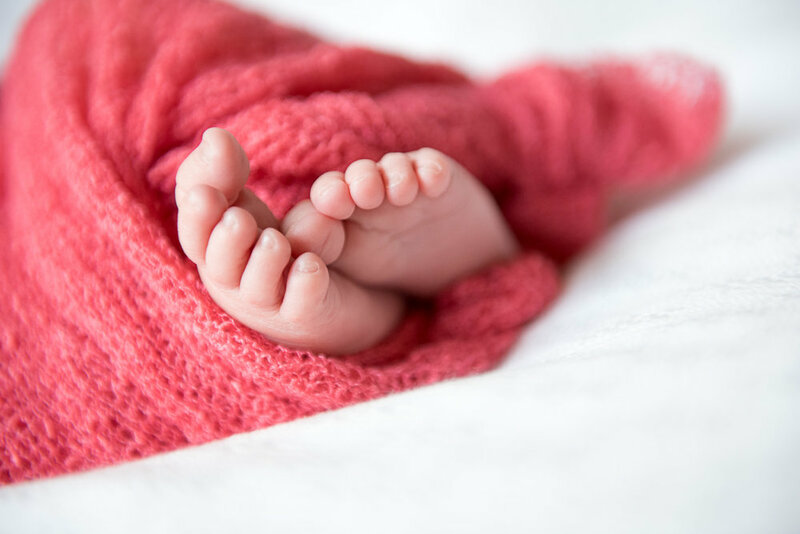 We can photograph infants up to 6 weeks old, however please keep in mind that some of those curled poses might not be achieved since the babies are now more alert and their ligaments have straightened. Safety is my first priority when photographing your baby. Any newborn pose is thoughtfully planned, rehearsed and carefully executed with safety as my primary concern. At all times, your baby is properly supported and in a comfortable environment. Final images involved fine editing to ensure both the newborns and the parents are looking at their best! 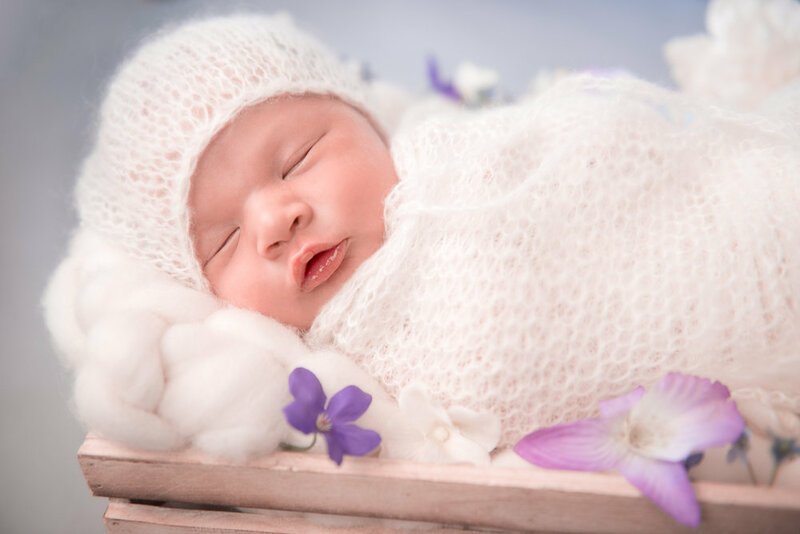 Newborn photo session is recommended to be taken at my studio in San Jose where we have plenty of natural light and professional studio lighting for family portraits. A 3 hour-session is recommended at a session fee of $295, photo package starts at $595. Baby grows up so fast, he/she will never be this tiny again! Would you like to remember and share your little one's squeals and giggles, sits-up, wriggly crawls and the first step? I will be my pleasure to record the special milestone moments, at the comfort of your home, my studio in San Jose or at an outdoors location. Baby Milestones session starts at 45 minutes at a session fee of $95.